Timothy Whiting practices in Illinois and Wisconsin. For the last six years he’s primarily handled truck crashes around the U.S. 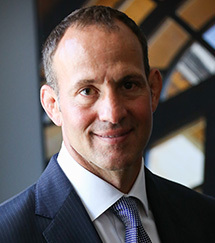 He has been recognized as a leading lawyer in IL, top 100 lawyers in IL by the National Trial Lawyers Association, and a top ten trucking lawyer for 2017.